Two new distribution tools for social media from Vimeo will help creators streamline their workflow so they can be more efficient and reach a wider audience. 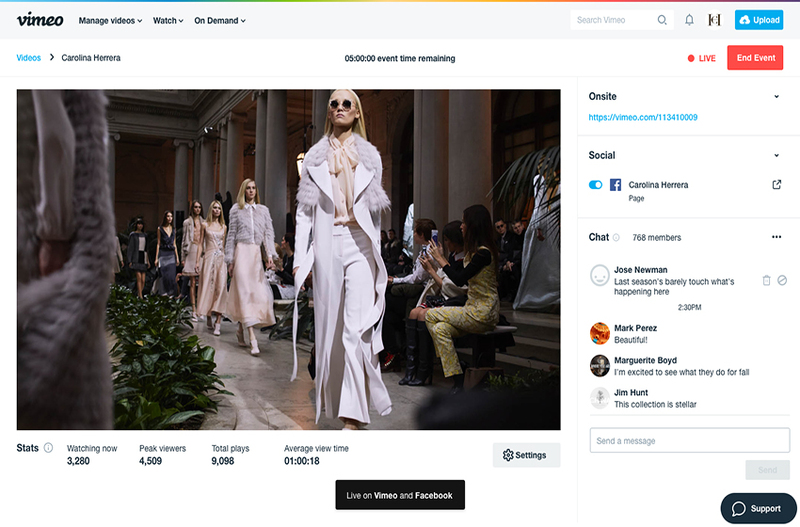 Simulcast and Publish to Social bring other online channels into the Vimeo platform so creators can deliver their content without additional tools and compatibility issues. This seamless integration gives creators on Vimeo access to hundreds of millions of users on Facebook, YouTube, Twitch and Periscope. For small businesses and creators on Vimeo, the access to more channels means using a single platform from creation to distribution. And when it comes to marketing, it will also be just as effective because of the access it offers for two of the biggest video consuming platforms, YouTube and Facebook. With Simulcast, you can start streaming live events from Vimeo on sites enabled with Real-Time Messaging Protocol (RTMP). This includes Facebook, YouTube, Twitch, Periscope and others. The simulcast can be streamed to multiple destinations from your website to the social pages of your audience. One of the benefits of using a single input stream is you won’t have to use separate streams for each destination, which will save you bandwidth costs. This process and the automated archiving on Vimeo simplifies your workflow so you can manage, review and share post-event videos. 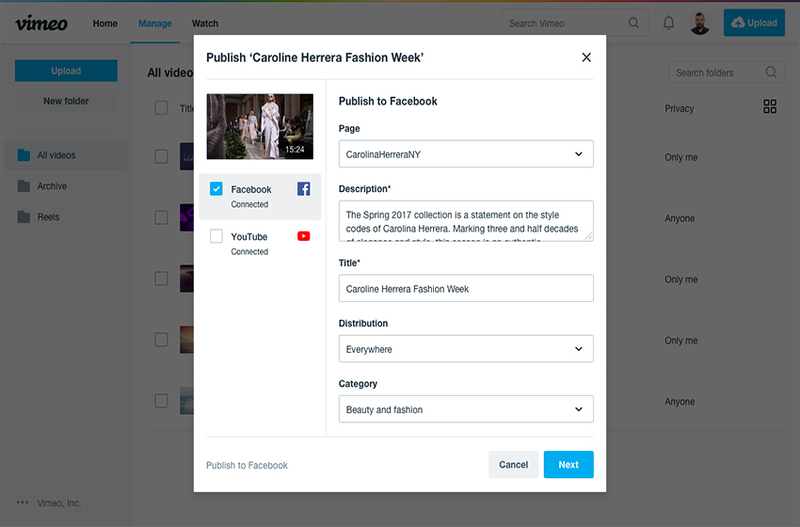 As the name implies, creators can now publish their videos natively to social platforms directly from Vimeo. And the entire distribution process takes place in a single location and with just one click. This means not having to upload your video to each social media channel one at a time. In addition to the new level of efficiency, the videos will be loaded natively to each platform. This is important because some companies favor native uploads. Once it is uploaded, you can see comparison stats for each platform with plays, likes, and comments metrics for tracking the performance of your videos. As the digital presence of your small business continues to increase, you have to streamline your workflow for managing your content. The new features from Vimeo make this possible by delivering a one-stop video creation, distribution and management platform. You can try the new features now.